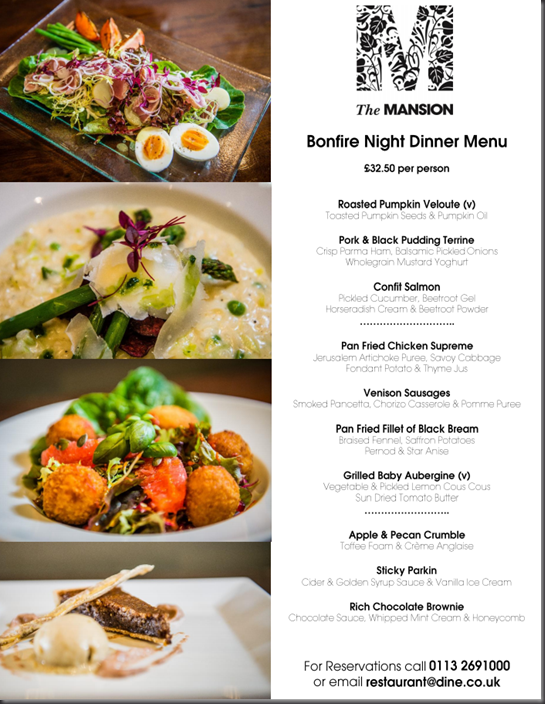 Bonfire Night Dinner at The Mansion! 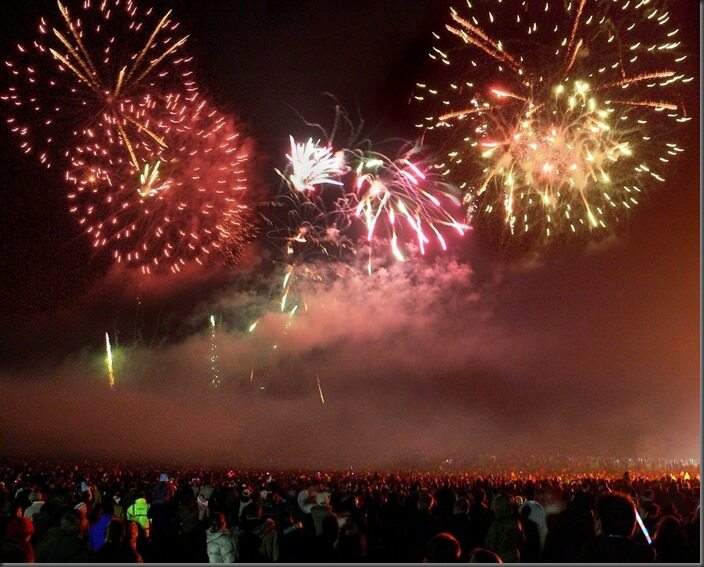 The Dine team are looking forward to making sure Guy Fawkes Night goes with a bang, hosting our annual Bonfire Night at The Mansion this Wednesday evening. This is how to do sparklers in style. Cosy up in our beautiful dining rooms and enjoy a warming and delicious three course dinner overlooking the park, before viewing the spectacular Roundhay Park fireworks display from our exclusive veranda. Availability is now very limited so please contact the Dine team on 0113 269 100 or click here to reserve your table.